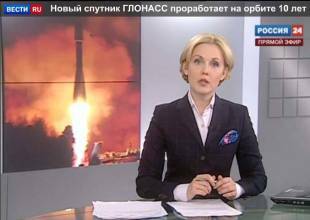 On Saturday (June 14, 2014) Russia placed a GLONASS-M satellite into orbit, carried there by a Soyuz 2-1b rocket from the Plesetsk Cosmodrome north of Moscow. 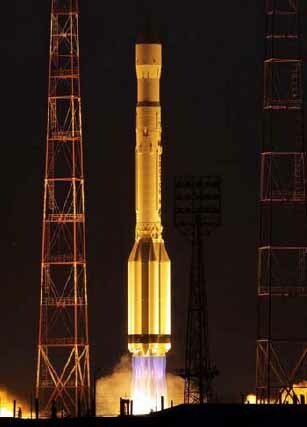 GLONASS-M 55 was put into the constellation’s slot 21 in the third orbital plane. 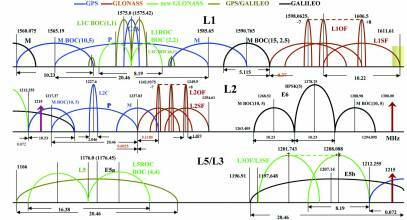 According to ISS Reshetnev, the manufacturer of the satellite, GLONASS-M 55 is equipped with an experimental payload capable of transmitting CDMA signals in the L3 frequency band, centered at 1202.025 MHz. Flight testing of the new equipment will evaluate the accuracy of the new CDMA signal.